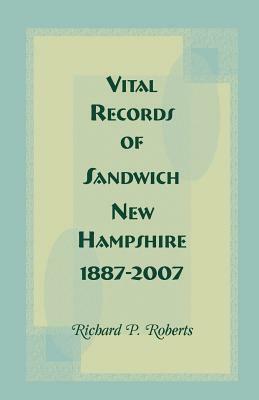 A valuable, but time-consuming, source of information for events occurring after 1886 is the section of vital statistics, which is provided in a section of the Annual Town Reports of many New Hampshire towns. This work is divided into births, marriages and deaths; and each section is arranged alphabetically. To the extent the information is available, the birth entries contain: child's name; date and place of birth; number of children in the family; father's name, place of birth and occupation; and mother's maiden name, age and place of birth. 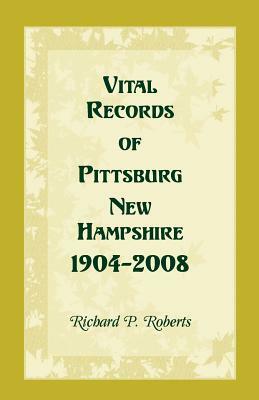 The residence of the parents is sometimes given when it is shown as other than Pittsburg. Marriages entries generally include (where available): groom's name and residence; bride's name and residence; date and place of marriage; ages and occupations of bride and groom; number of the marriage; father's name, place of birth and occupation; mother's name, place of birth and occupation. Maiden names are emphasized with bold type and there is a separate alphabetical listing of marriages by bride's name. Death entries include (where available): name of the deceased; place and date of death; age at death; cause of death; marital status; birthplace; father's name and place of birth; mother's name and place of birth.